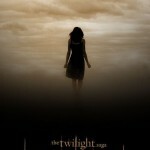 DirecTV will offer a special midnight premiere of The Twilight Saga: New Moon for pay-per-view on Mar. 20, which includes behind-the-scenes bonus footage not available from cable networks. Bonus featurettes include “The Subtle Details” (behind-the-scenes look at New Moon’s production design), and “Chris Weitz Takes the Helm” (a look at the transition from ‘Twilight’ director Catherine Hardwicke and ‘New Moon’ director Chris Weitz). “We are thrilled to not only offer The Twilight Saga: New Moon in 1080p HD but to also give our customers a deeper look at what went into making the film,” said Sarah Lyons, vice president, Upgrade Marketing, DIRECTV. The 1080p HD version will be available for $5.99 and the standard-def for $4.99 starting midnight, March 20. Next Next post: Netflix News: iPhone/DS? Conspiracy To Devalue Subscriptions? And more! I would imagine it would be included right? Why should directv only get it? will that extra stuff be on the dvd? 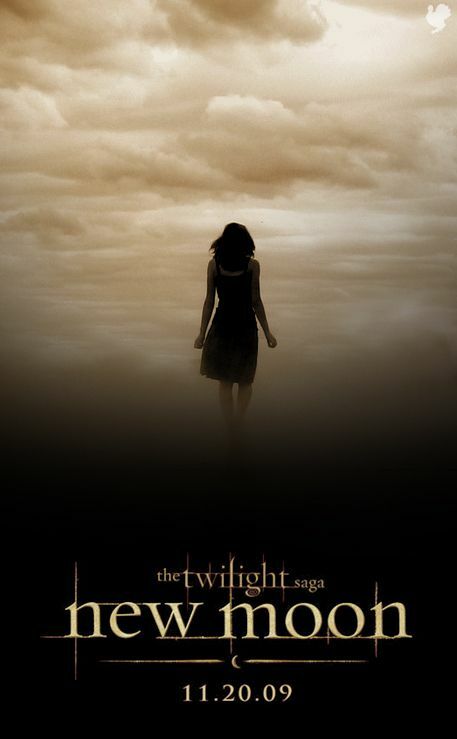 Thanks for all the hard work you do to keep us obsessed Twilight fans updated! And for the wonderful forum that I am addicted to!